Expired 7mo ago . Last validated 7mo ago . Used 6 times. 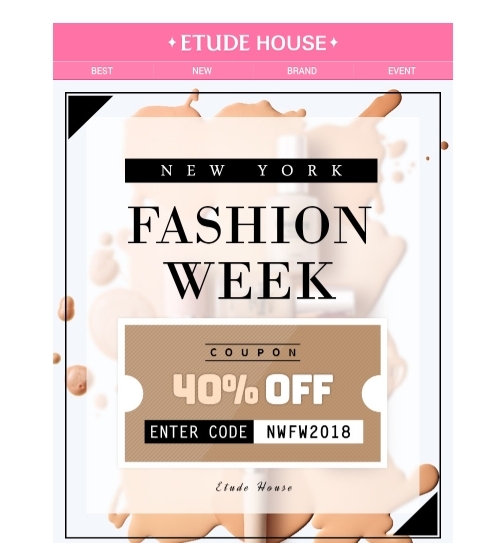 DealsIn Apply promo code NWFW2018 in the shopping cart. Offer cannot be applied to previously placed orders, and some restrictions may apply.